Growing up, one of my favorite traditions around Christmas time was driving through different neighborhoods to see all of the lights. There is something magical about seeing houses and buildings all lit up with a glow around them from the snow. 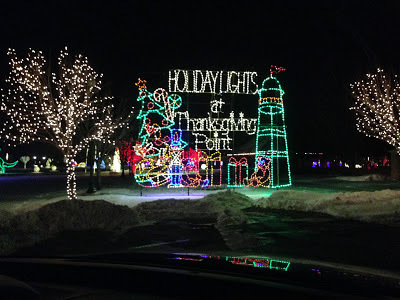 To fulfill this Christmas tradition we headed over to Thanksgiving Point to see their Holiday Lights display. Even though it wasn&apos;t houses that were lit up, they have an impressive display set up in Electric Park. 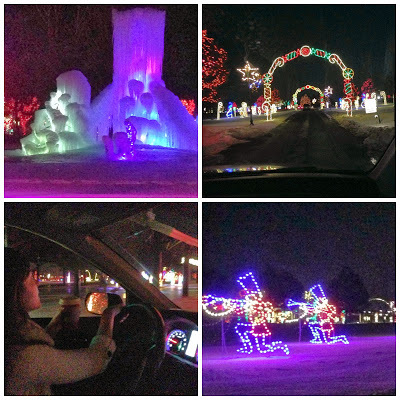 The best part...you get to stay in the warmth of your car while looking at more than one million lights! For those who are brave enough to face the cold temperatures, they also offer trolley and carriage rides that take you through the lights. Make sure to reserve a spot before you go though! 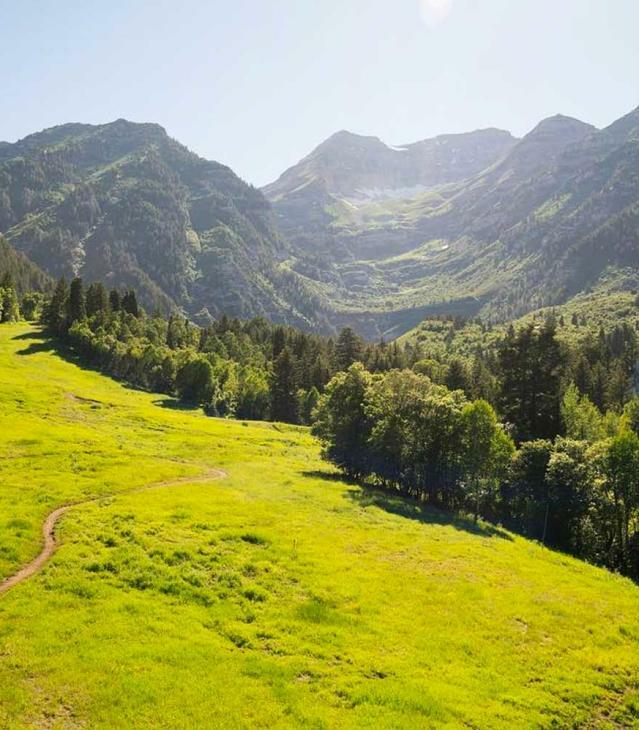 The ride takes place at Electric Park and is a little over a mile long. When you pull up make sure to dim your headlights and tune in to FM 100.3 so you can enjoy all your favorite holiday songs while gazing at the twinkling lights and illuminated trees. We were in awe with just how many lights there were and how well done all of the displays were. It truly was magical! They even had displays for each of their attractions. 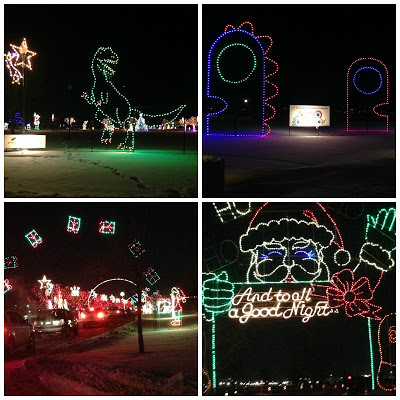 We saw a giant lit up T-Rex! I don&apos;t know where else you would find one of those. After driving through the lights, we parked the car and went to see what all was going on by the Deli and boutique. 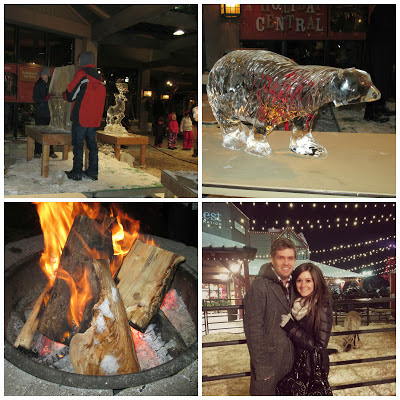 So glad we did; they had ice sculptors and reindeer! While you are walking around don&apos;t forget to pick up some hot chocolate at the local vendor!